5 Minutes for Fido: What's Not to Like about a Cushy Dog Bed? I love my corduroy dog bed in our family room. It's big enough for Oliver and me to share sometimes. But best of all, I love it when I have a toy and treat, like this chewy strip mom got at our vet's office. She says it's treated with an enzyme that's good for my teeth and makes sure it will digest completely. All I know is that it tastes good. Right now mom is busy trying to get Xena to nap on a dog bed, instead of the hard floor. Mom says Xena is getting older and should have padding under her hips. 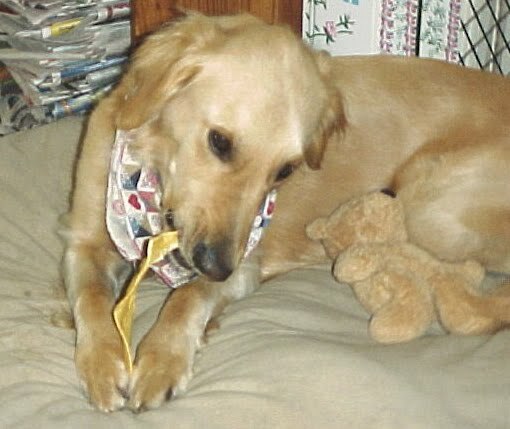 Dr. Jacki suggested she take medicine for her arthritis over at All Things Dog Blog. I sure hope Xena feels better. You can follow her progress by reading our updates. Don't worry; I won't leave you out of the loop. Oliver and I are good reporters. 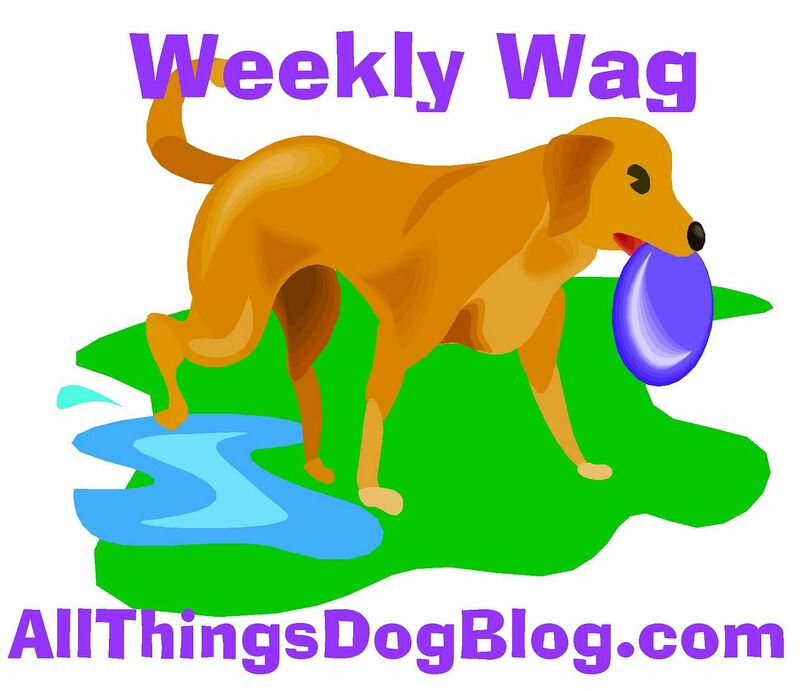 Come back to visit us soon, here at 5 Minutes for Fido, where the dogs do the blogging. We hope you have a Bow Wow Day!